Who wishes it was still summer? The idea of going for a swim on a hot 90-degree day may sound like a very refreshing idea, especially after a long day of work or school. 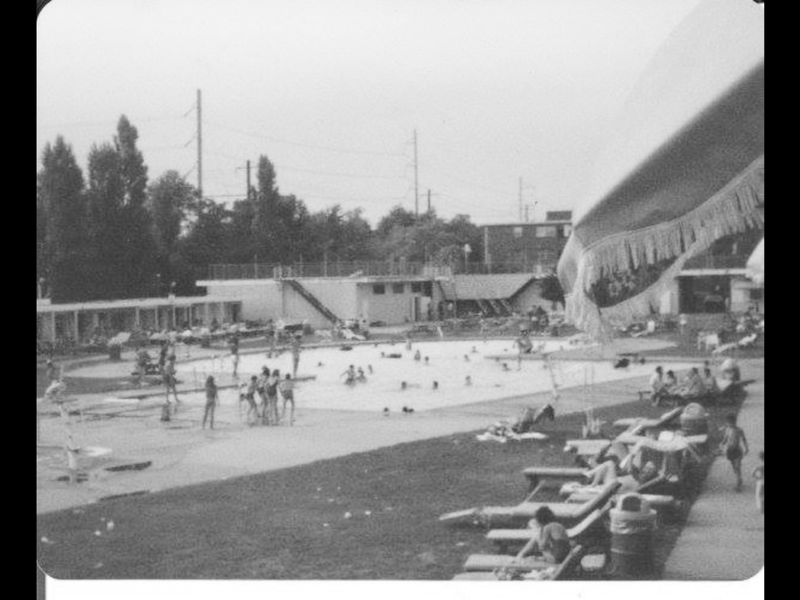 As reality settles in that it’s a tad too cold to jump in the pool, like the one pictured on this page, there is nothing wrong doing a little reminiscing about those neighborhood gems from the good ol’ days like the Packer Park Swim Club. Who Remembers the Packer Park Swim Club? Others recalled the Holy Spirit class party, DJ Bob Moreland and the food. Maybe somebody reading this may decide it’s time to rebuild the Packer Park Swim Club.